Rome IV Functional Gastrointestinal Disorders for Primary Care and Non-GI Clinicians (First Edition). As noted, one of the Rome IV initiatives was that of reaching a larger audience of non-gastroenterologists. We have partnered with leaders in the primary care field to create a primary care book, co-edited by Joel Heidelbaugh, MD, and Pali Hungin, MD. 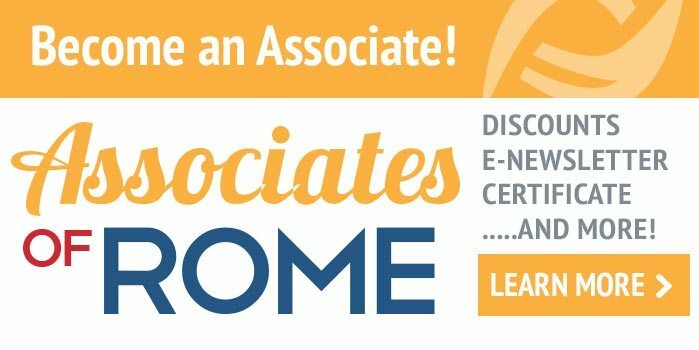 For many years, the Rome Foundation has heard from primary care physicians that our educational materials are “too complex, cumbersome, and not efficient” for practical day-to-day use. 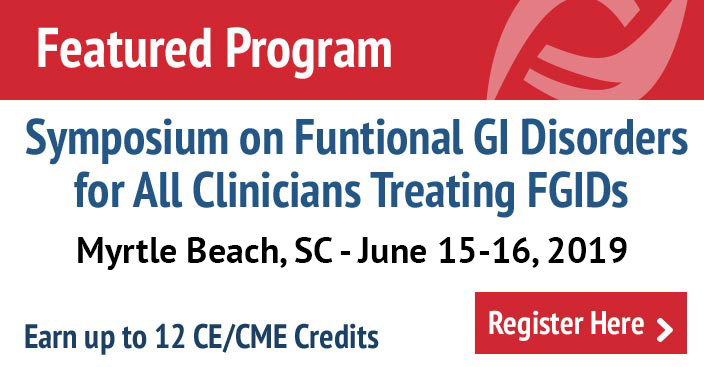 Taking this as a challenge, in 2010 the Board of Directors prioritized the effort to find ways to learn more about how primary care physicians understand and approach diagnosis and treatment of FGIDs. We approached Pali Hungin, MD, a leading expert in the primary care of FGIDs, to help us develop a mechanism for the Foundation to offer relevant educational materials for primary care. This led to formation of the Rome Foundation Primary Care Committee, which published two articles on how non-gastroenterologists see FGIDs, and this eventually culminated in the Rome IV primary care book. This efficiently organized book is designed to help the busy primary care physicians and other non-gastroenterological providers who see patients with these disorders. It is organized into 12 chapters that cover the spectrum of FGIDs, but in a fashion that is specifically designed to address the diagnoses most commonly seen, with emphasis on “how to” diagnosis and treatment information. Chapters first address the burden of FGIDs on the patient and their relation to other functional somatic syndromes. Following this is general information relating to diagnostic and management strategies for primary care, patient-centered approaches to care, and then an understanding of these disorders from a biopsychosocial perspective. The second part addresses the most important FGIDs: esophageal, gastroduodenal (functional dyspepsia), bowel (e.g., IBS and constipation), anorectal (e.g., dyssynergic defecation and incontinence), childhood disorders for neonates-toddlers and children-adolescents, centrally mediated disorders of GI pain (e.g., chronic pain and narcotic bowel syndrome) and finally multicultural aspects of FGIDs. The book concludes with the comprehensive list of the Rome IV FGIDs and their diagnostic criteria.